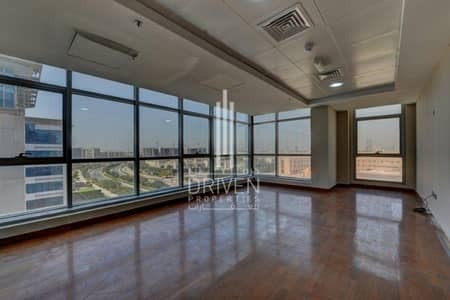 Stunning 5600 sqft office for 50/sqft in DIP1! 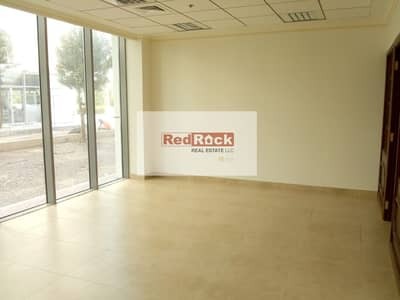 Vacant Fitted Office for Rent in DIP. 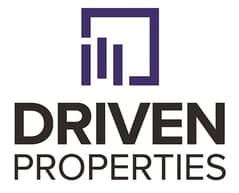 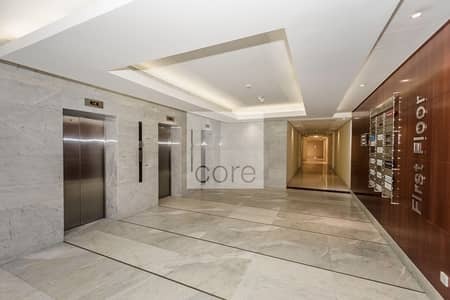 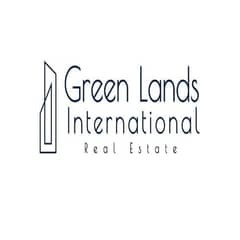 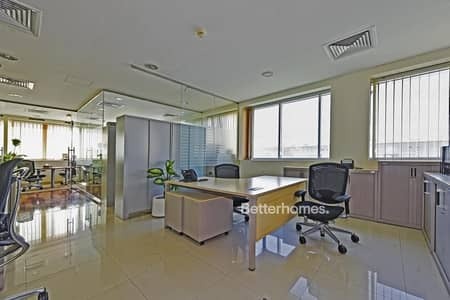 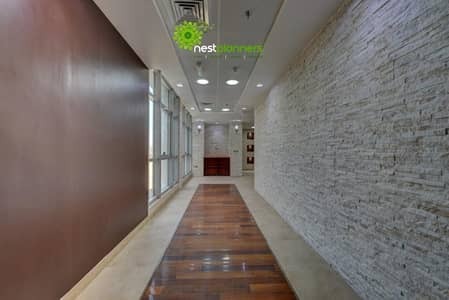 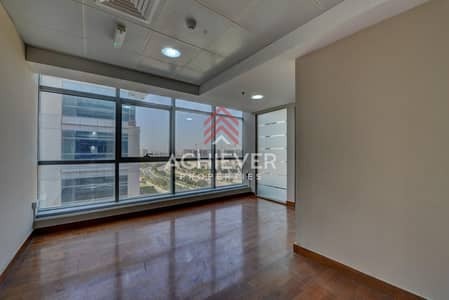 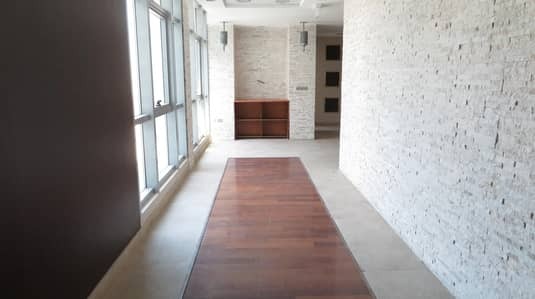 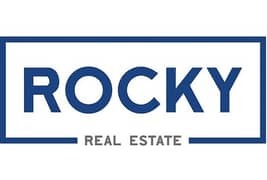 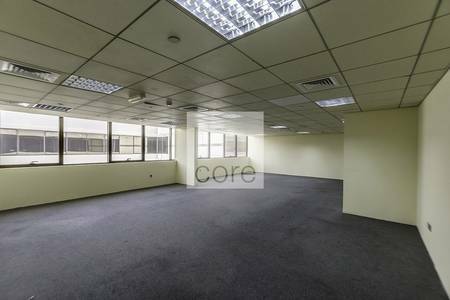 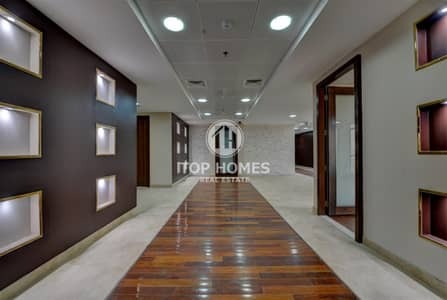 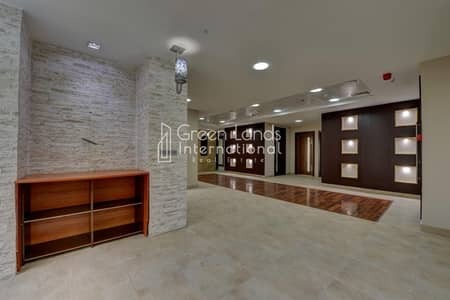 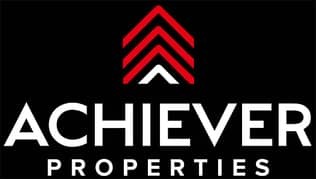 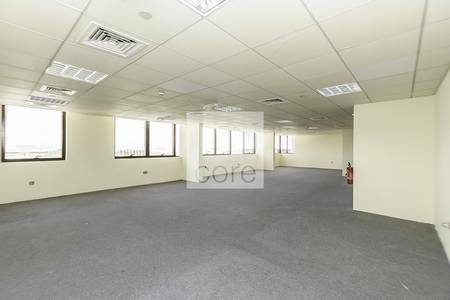 Fully Fitted | Located 10 minutes from Expo 2020 , vacant now. 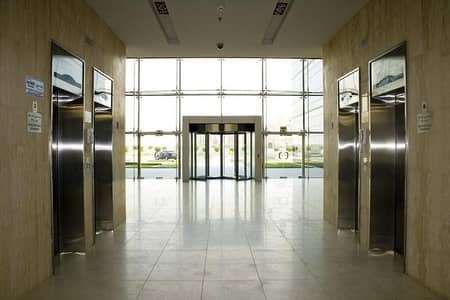 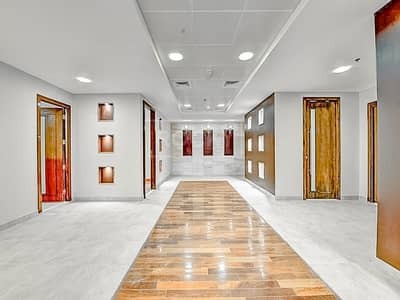 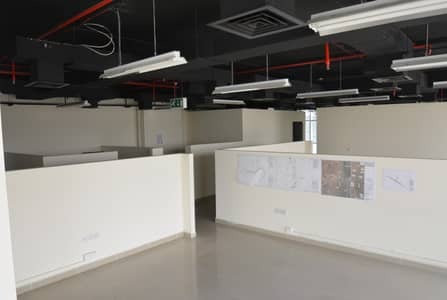 Best deal in DIP @50/sqft for fitted office!! 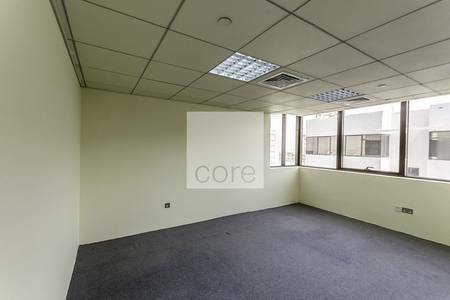 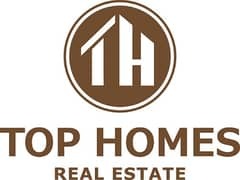 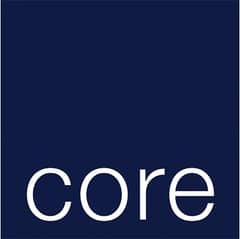 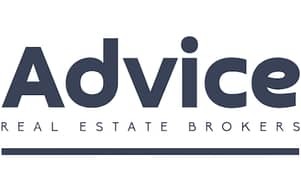 FITTED office space for rent @ 50/sqft! 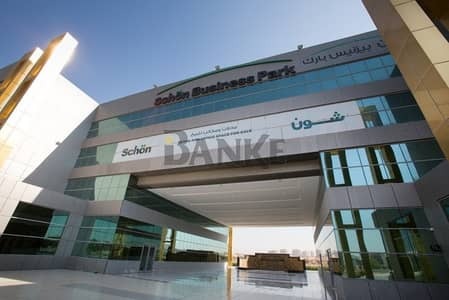 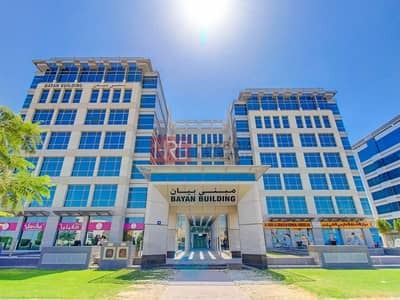 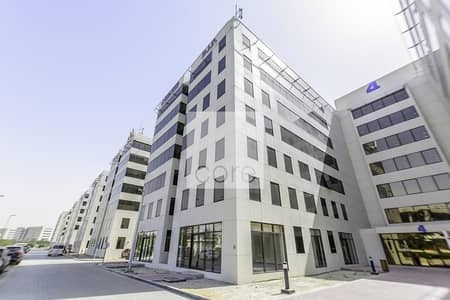 Looking to buy an office in Dubai Investment Park (DIP) instead?